The Solar Institute at Shoreline Community College teaches middle and high-school teachers how to introduce Solar Energy concepts in the classroom. Apply by April 1 for the Washington STEM Educator Solar Institute training in August 2019. Find out what you can do with a career in hydropower—and how to get there, from the Career-Connected Learning project at Snohomish County PUD. Learn about the cross-section of engineering a hydro facility and protecting the environment, from Career-Connected Learning. 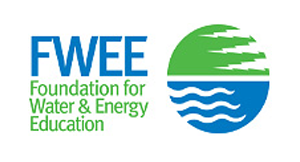 The Foundation for Water and Energy Education is committed to providing balanced information regarding the use of water as a renewable energy resource in the Northwest. Their website contains curriculum, activities, and discussion topics ranging from the water cycle, hydroelectric power in America, and more. 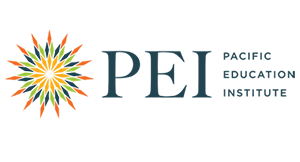 The Pacific Education Institute works to advance science literacy and deepen student engagement by empowering educators to teach real-world science outdoors. 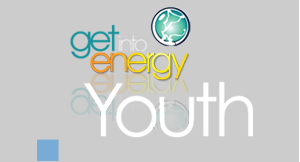 The Get Into Energy program produced by the Center for Energy Workforce Development contains quizzes, videos, and activities for teachers, parents, and youth to help them learn about skills students need in order to find a successful career in the energy industry. 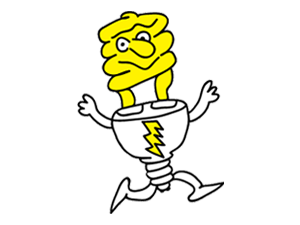 In the Save on Energy Kids Learning Center, explore energy savings and electrical safety with fun coloring workbooks featuring “Nico the Ninja.” Parents will find ideas for activities and saving energy around the house. 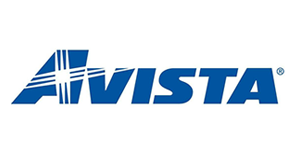 Avista provides interactive games, videos and lessons for kids, parents and teachers. 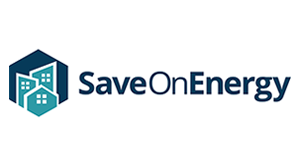 Avista Kids is for kindergarten through third grade, to learn about energy efficiency and safety around energy. 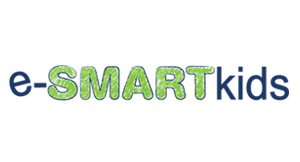 e-SMART Kids is for kids in grades three through six, to learn how to use energy safely and responsibly. BPA provides educational resources for teachers and students, grades 4-12. Material focuses on hydropower, electricity, renewable energy, climate change, environment, fish and wildlife, and energy efficiency. BPA’s Community & Education offers free publications, videos, curricula and activities for classroom use. 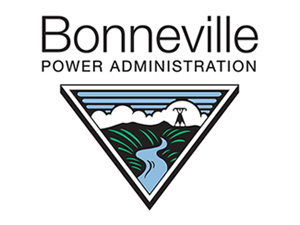 Sign up for dam tours, a visit from a BPA volunteer, or see an events calendar. 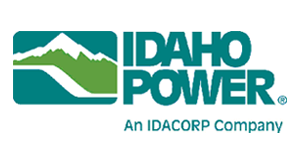 Idaho Power provides educational resources to support energy efficiency outreach to schools, civic organizations, community centers and more. In Idaho Power’s Energy Wise Program, Student Energy Efficiency Kits are available for students and teachers, who work with a Community Education Representative. 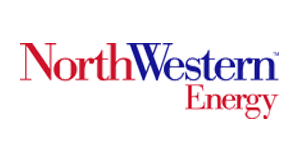 NorthWestern Energy’s Kids Korner provides games, activities and information for kids, parents and teachers. 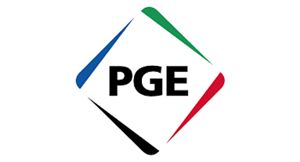 PGE’s Classroom Support and e-SMART Kids provides energy and safety resources for teachers and kids. Schedule a live presentation in your classroom, view educational videos, or order FREE classroom materials. View an educational video series, free lesson plans, career information, and energy contests at Dept. 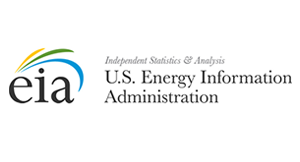 of Energy Education Resources. 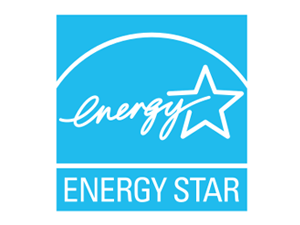 Energy Star offers the Energy Star Kids program with interactive activities for kids on energy topics, focusing on energy efficiency. 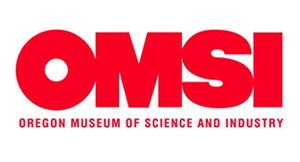 The Oregon Museum of Science and Industry (OMSI) offers children an opportunity to learn about several uses of a Hydro Dam. 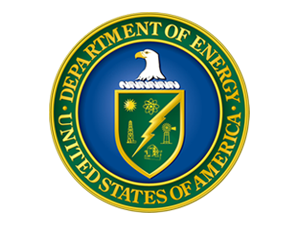 Energy Kids is an informative website for children and teachers and includes games, experiments, and quizzes on energy in the United States.